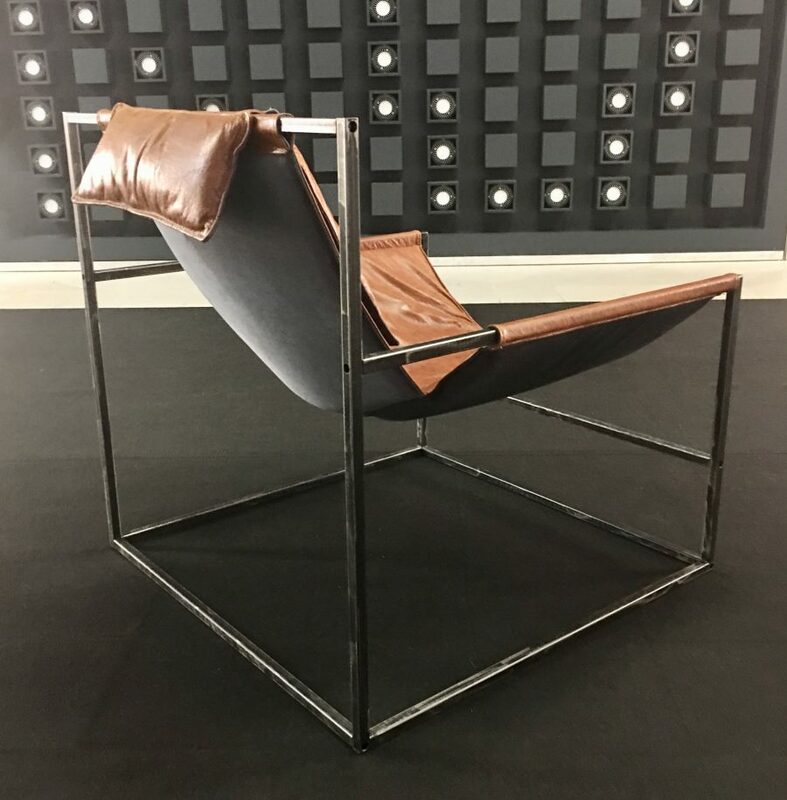 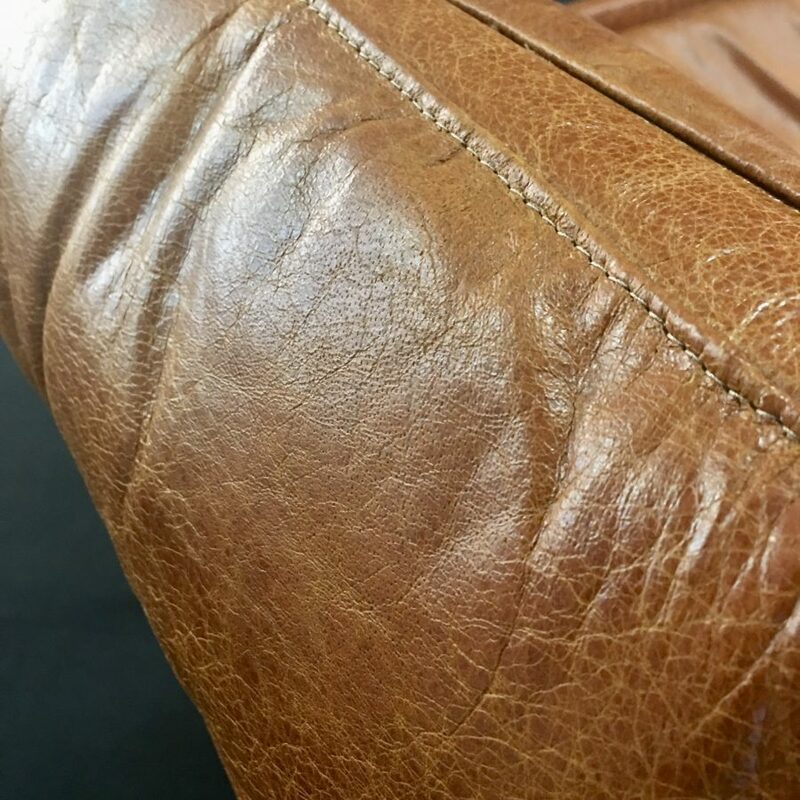 Geometric modern design with luxurious elegant leather upholstry. 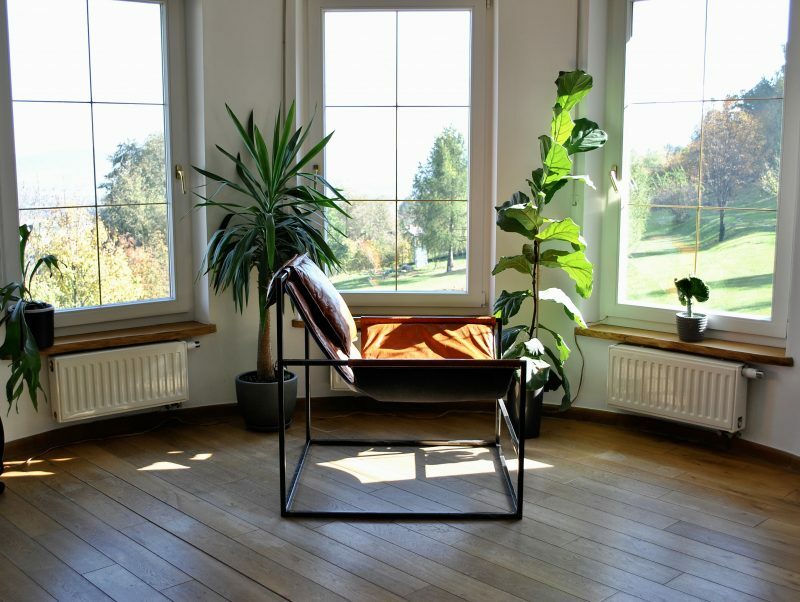 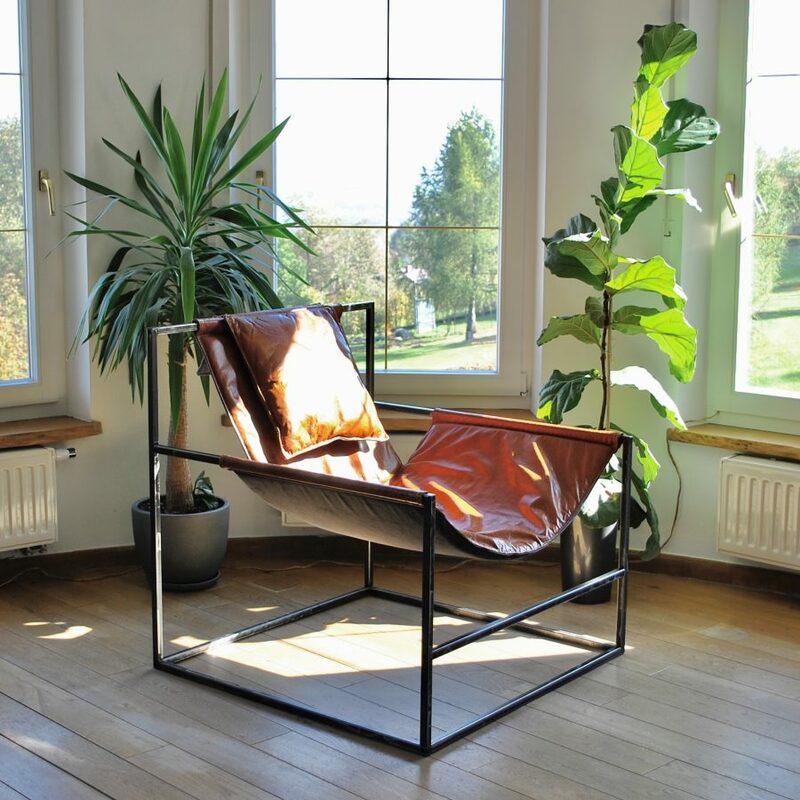 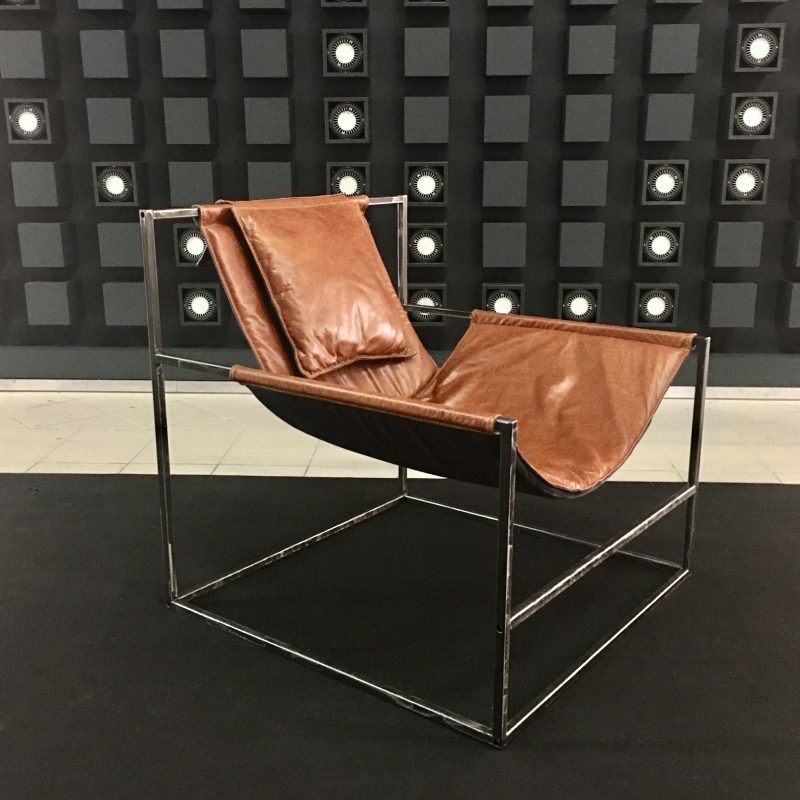 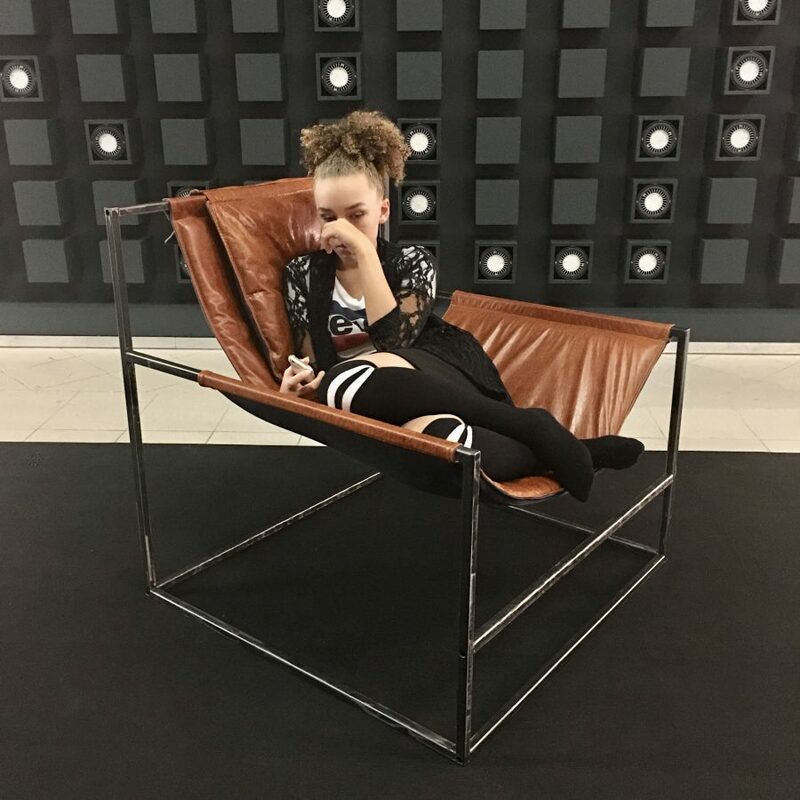 This sensational armchair was a center of attraction at Warsaw Home Trade show. 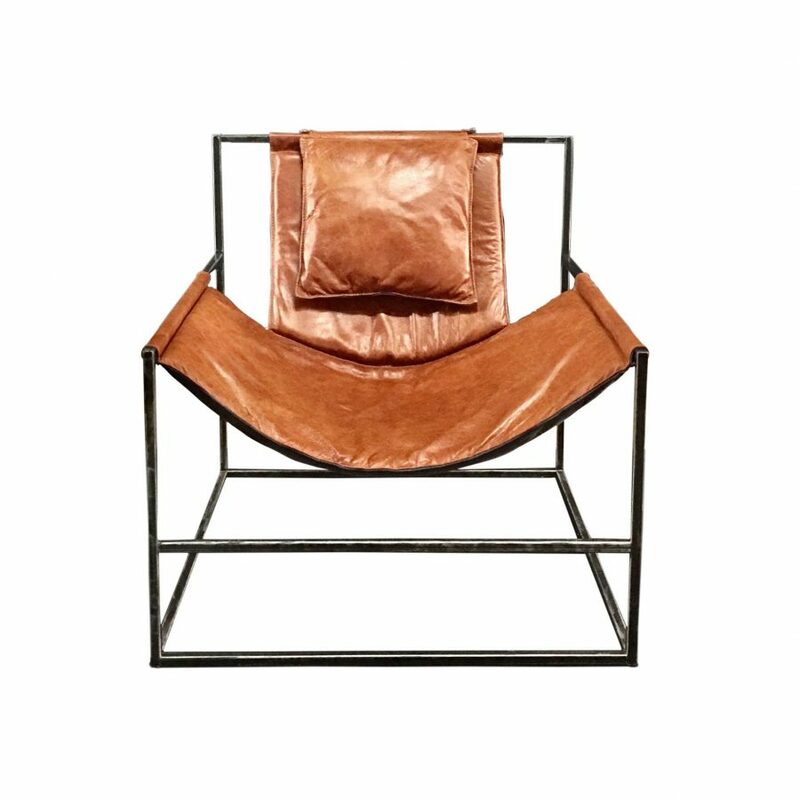 Simplicity of design combine with luxurious finish in italian leather makes this armchair very timeless and elegant piece of furniture. 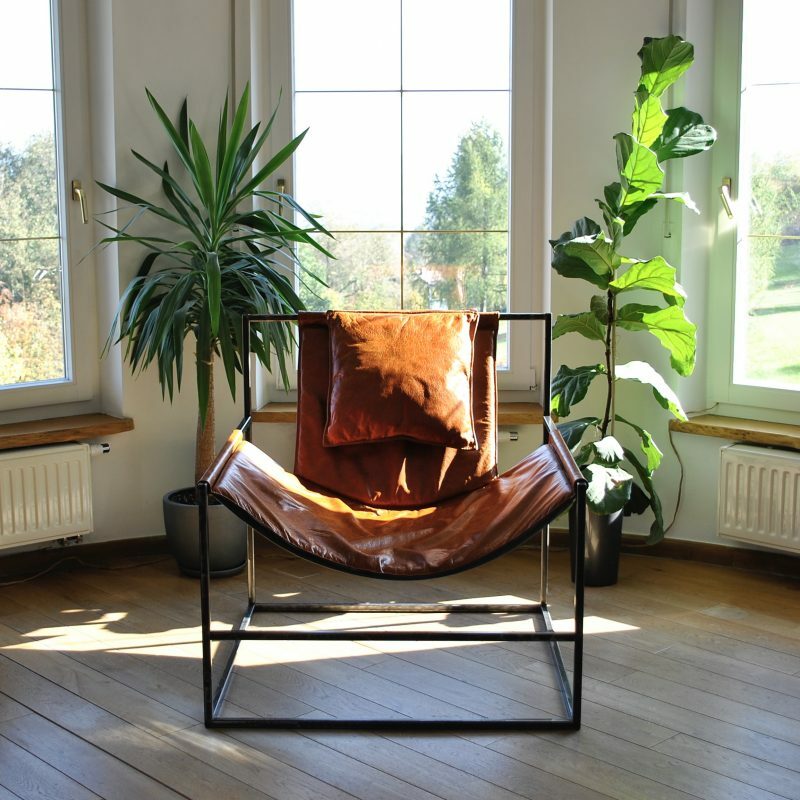 The armchair can be easily dismantled and stored away flat! This armchair can be made in different size and finish.